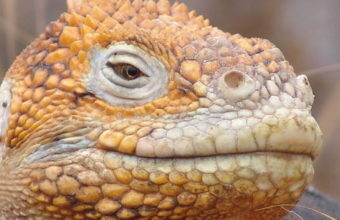 A visit to the Galapagos Islands is an experience. Sheltered from human intervention for centuries, this group of volcanic islands cast adrift in the Pacific Ocean was instrumental in changing the way humanity viewed itself, once we finally found them. 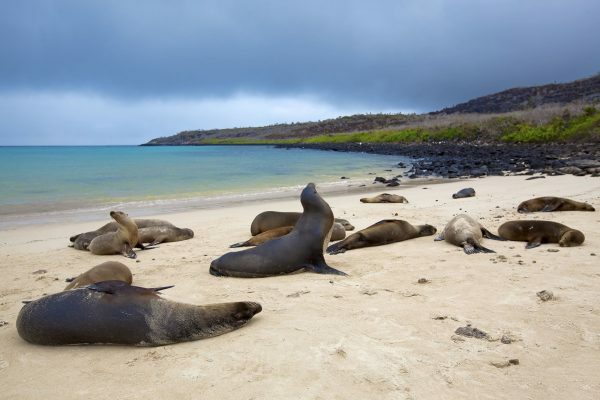 For it was at the Galapagos that Charles Darwin formulated his theory of evolution by natural selection, inspired by the variety and adaptability of the islands’ wildlife. A maze of submerged lava tubes formed by Isabela Island’s numerous volcanoes, Los Túneles is refuge to sea turtles, reef sharks, mantas, seahorses, and numerous other species. Snorkelling here is akin to swimming in a giant aquarium. 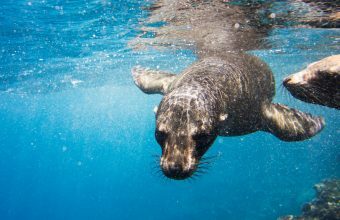 Sea lions are abundant across the islands and are generally fearless around humans. Go for a swim on any of San Cristobal’s beaches and you’re bound to encounter a colony sunning on the beach or playing in the water. Pinnacle Rock on Bartolomé Island is one of the most recognisable landmarks in the Galapagos. Climb its 114m summit for views before heading down to the beach to see -- and swim -- with the diminutive Galapagos penguin. The classic route, ideal for tight schedules or combinations with other mainland destinations. 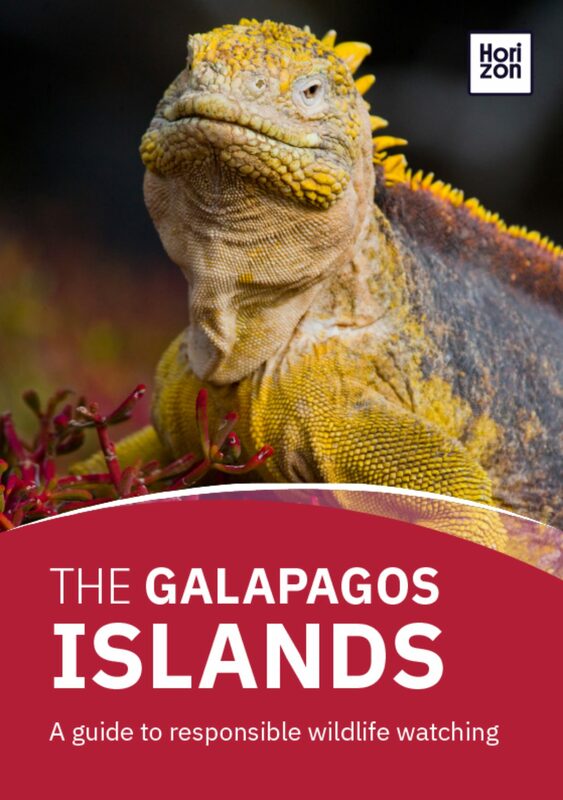 This route calls at all the Galapagos' most important wildlife-watching locations, with plenty of time for snorkelling, hiking, sea kayaking, and more. 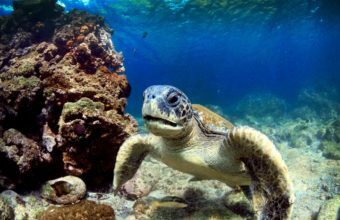 This itinerary is easily extended with a longer cruise to the more remote islands, or combined with extensions to mainland Ecuador, the Amazon Basin and Machu Picchu. 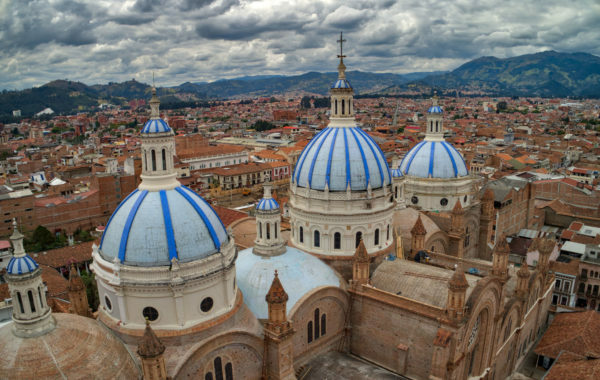 This action-packed route begins in Ecuador's historical capital city of Quito before embarking on a cruise of the Galapagos Islands and, finally, an adventure deep into the heart of the Amazon rainforest. 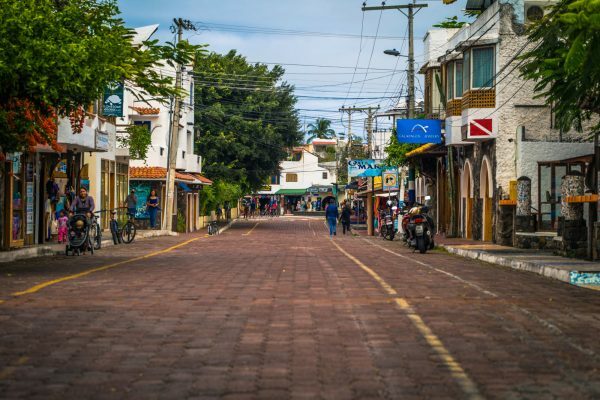 This route is frequently extended with a longer cruise of the Galapagos, a trip to cultural Otavalo on the mainland, or visiting Peru and Machu Picchu. 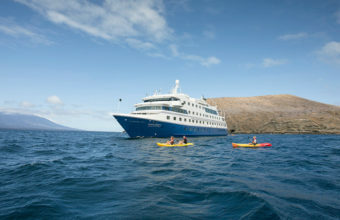 This popular route combines the fascinating heritage of Peru with the natural wonders of the Galapagos Islands. Spend the first half of the trip exploring Peru's textured history and stunning landscapes, including a visit to the world famous Machu Picchu. 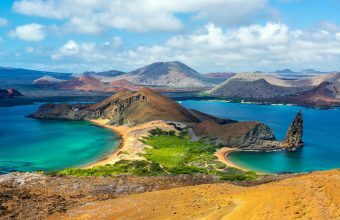 Then finish the trip on a thrilling cruise of the Galapagos and several packed days of wildlife spotting while snorkelling, hiking and kayaking. This route is easily extended with a visit to the Amazon Basin, mainland destinations in Ecuador, or Lake Titicaca in Peru.